His show is one long verbally articulated stream of comedic consciousness. There are several different ways that you can approach comedy and be successful. We have all see performers that do hilarious impressions like Frank Caliendo. We have truly successful ventriloquists like Jeff Dunham. There is also the tried and true method of finding a societal subject or stereotype to focus in on like Jeff Foxworthy and so many others have done to create a routine. One of the less often used methods to find a laugh is the style that is used by Myq Kaplan. When you listen to Myq perform, it is almost better if you are able to NOT laugh at his jokes. He delivers one-liner after one-liner in such fast succession; you will often miss a follow-up joke because you are still laughing a previous joke. I would describe his style as automatic rifle comedy; once the trigger is pulled you no longer have control of the number jokes you are going to get. This weekend, we have the opportunity to see this unique comedy style in person at Goodnight’s Comedy Club in Raleigh. 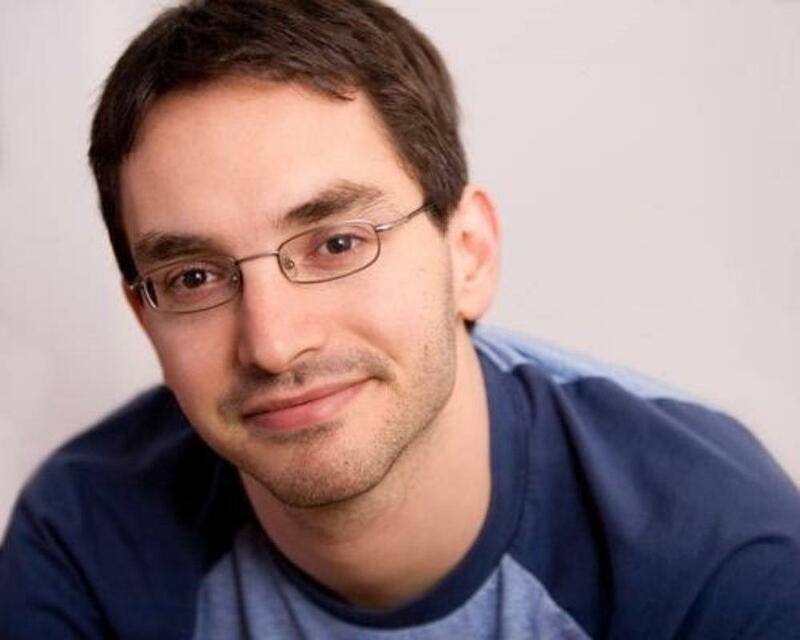 Myq Kaplan will be performing a series of 4 shows on Friday and Saturday night. Be sure you take this chance to see a truly unique comedian.